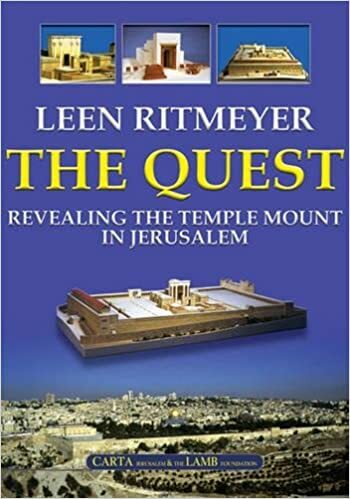 I was asked recently if I had a recommendation for a good book on the Temple Mount. I love easy questions! Here’s the short answer: http://amzn.to/2xZqkkf. Jerusalem: The Temple Mount. This newer Carta Guide is a quick and easy read that you can use to walk yourself around the complex. (You might not be allowed to carry it on the mount itself, but you can do what I did and read it first and take notes of what to look for.) This guide is full of fascinating details you probably will never learn otherwise. 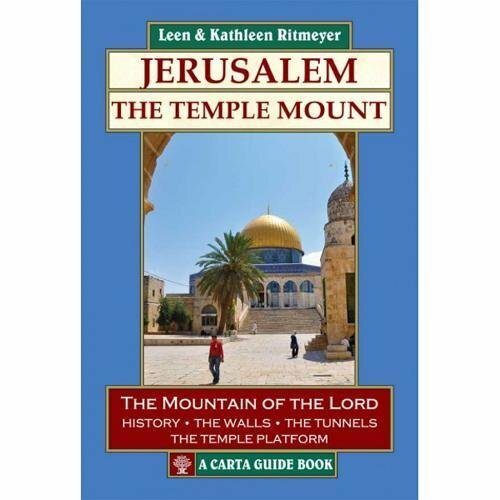 In addition to these two, Carta Jerusalem has published a number of shorter, subject-specific books that cost about $15 each. All are full-color and filled with the beautiful reconstructions that the Ritmeyers are known for. If you’re looking for beautiful images to use in personal study and teaching, check out the Image Library of Ritmeyer Archaeological Design for a large selection of unique images at very reasonable prices.